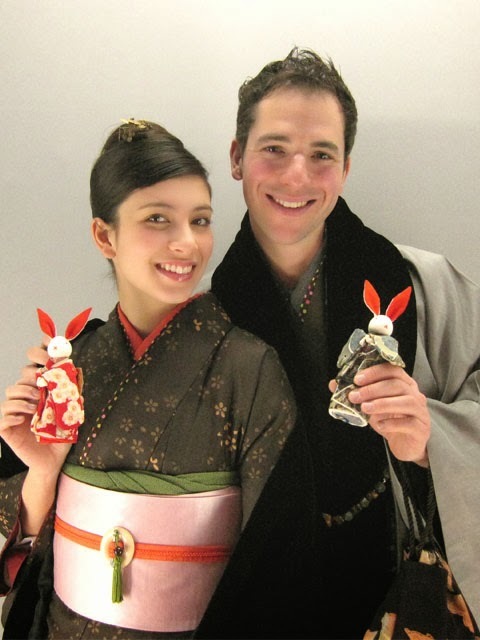 Kyoto Kimono Rental 41: How about KIMONO ? It is because a chance to wear a kimono comes. Many Japanese people visit a Shinto shrine during the first three days of January in order to make traditional New Year's wishes for health and happiness. This is called hatsumode, the first visit to a shrine. We recommend going to Yasaka Jinja(shrine) wearing a kimono. You can walk from our store. We are lookingforward to see you!